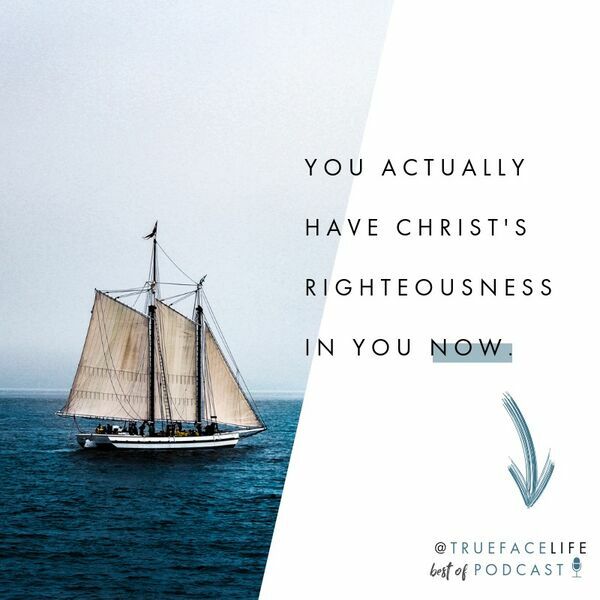 2 Corinthians 5 tells us that we are fully reconciled and already have been given God's righteousness. We are now ambassadors for a grace we get to experience in the now. Many of you have been faithful listeners and givers for the 8 awesome years of this podcast, and we so appreciate you. We are taking a little break in order to re-design our podcast. In the meantime, we’re putting up some of our favorite, most listened-to episodes. We hope they encourage you to apply grace to your daily life.